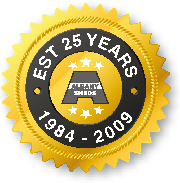 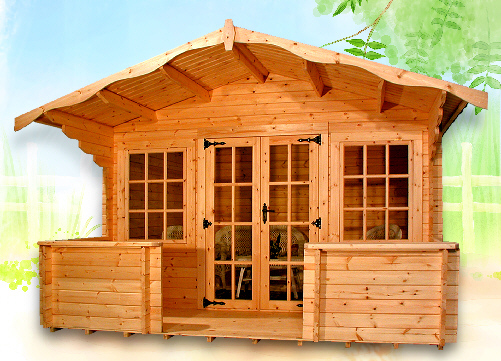 Interlocking Log cabins in a variety of styles can be found here. 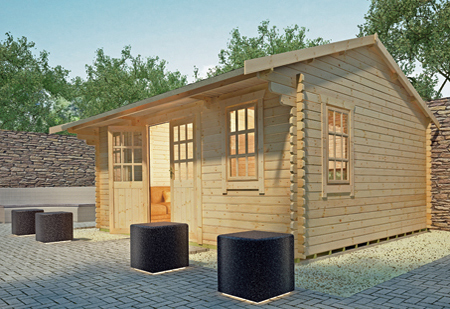 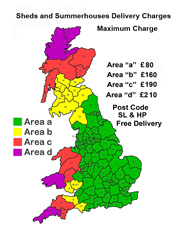 Our broad range of UK manufactured high quality log cabins come as standard with great features such as draft sealed doors and windows and pressure treated floor joists, all available with decks or roof shingle as an additional extra. 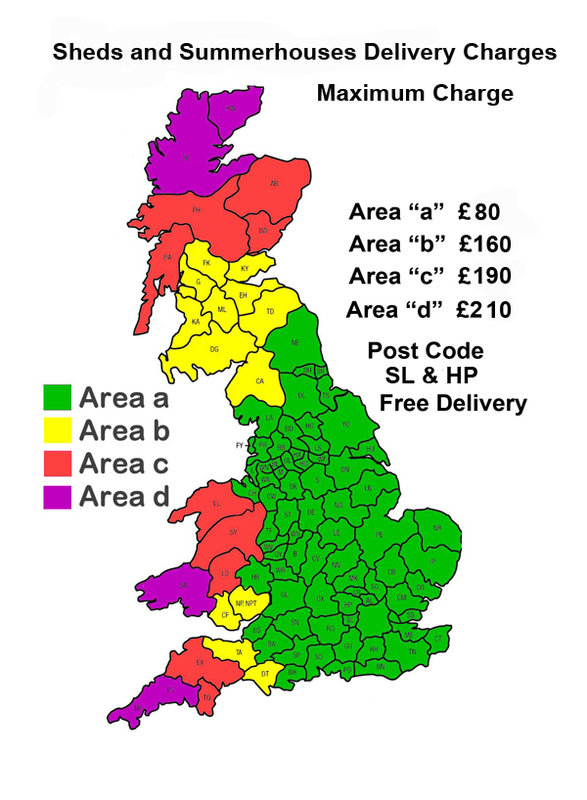 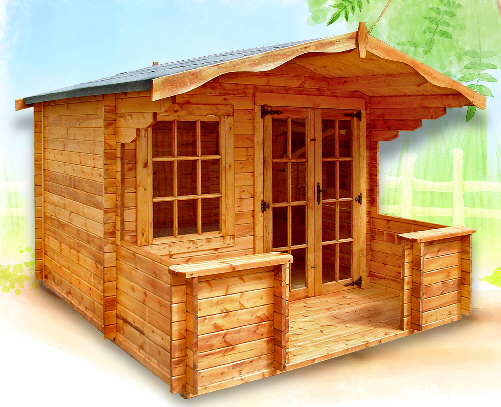 This incredible collection offers fantastic 19mm, 28mm, 33mm or 44mm log cabins at cheap online prices.